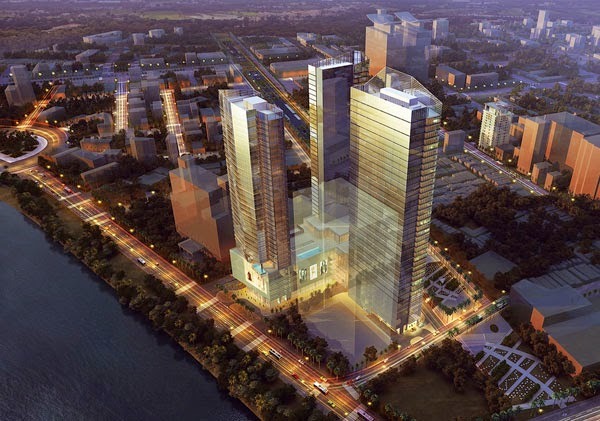 REIC - The Nexus Tower rests right in the heart of HCM City by the side of Saigon River. This is one of the most important sites earmarked by the People’s Committee in the City Center Renewal Plan. In the foreseeable future the City Metro Subway will run below the basement of the site and stop at a station within five minutes’ walk from the site. 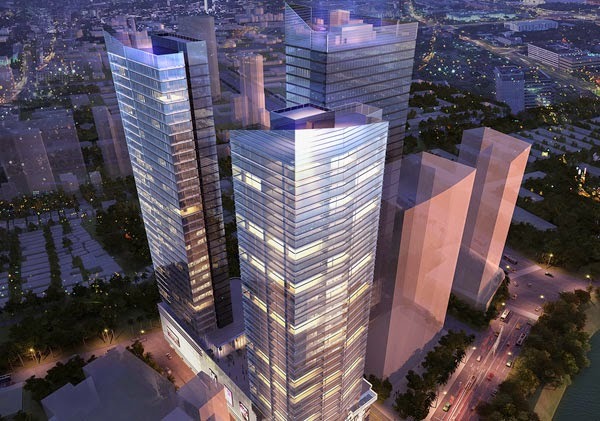 Situated within the busiest and most vibrant retail corridor of the city’s commercial and entertainment district, Nexus Tower also stands in close proximity to many tourist attractions and cultural heritage sites of old Saigon: Ben Thanh Market, Reunification Palace, Notre Dame Cathedral, Opera House, HCMC Post Office, and HCMC People’s Committee Bureau. The project will enjoy high visibility on Le Loi Street, a landmark boulevard of the City. 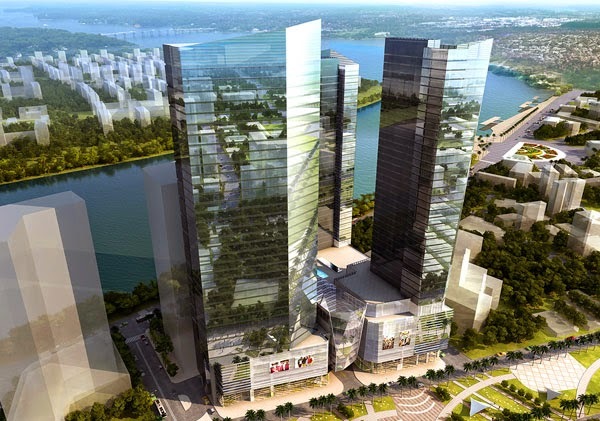 Source: Viet Capital Real Estate & Refico.